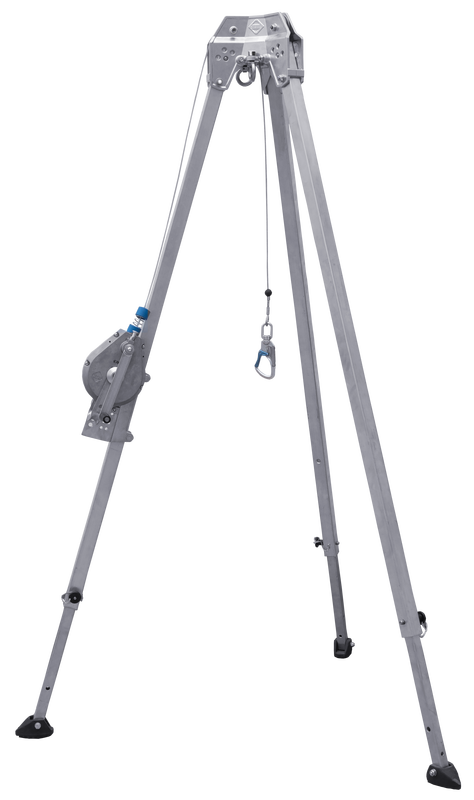 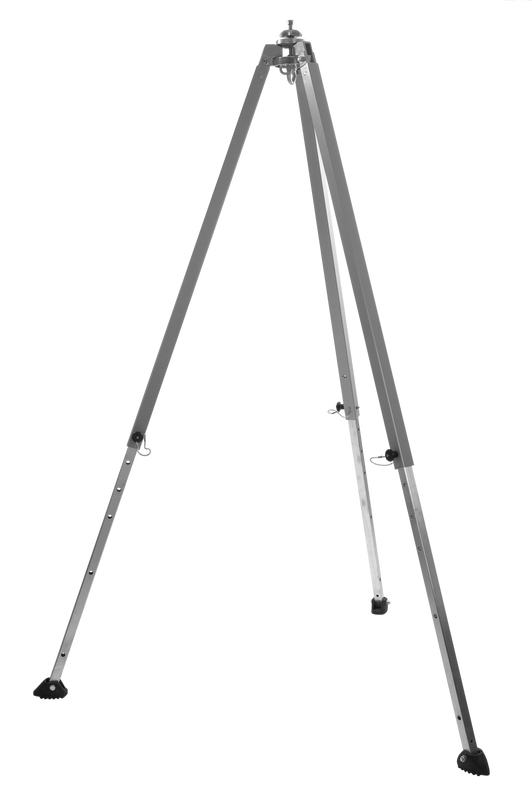 Our tripods are made from aluminium and have adjustable square section legs. 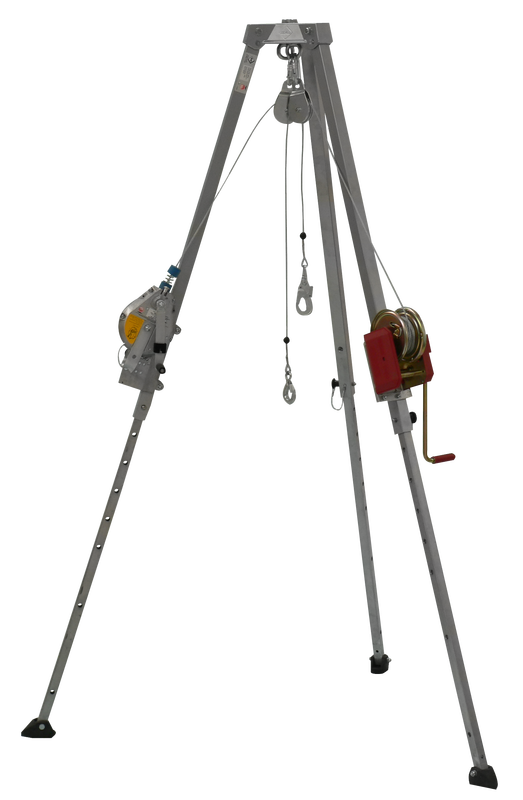 They ahve been specially developed for mobile use in conjunction with the HRA Rescue Device and / or our Winches. 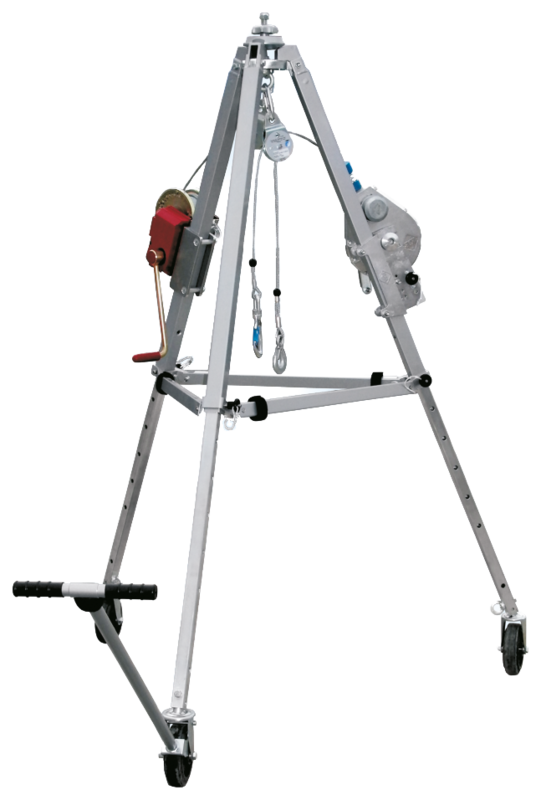 Load carrying capacity: 2 persons max. 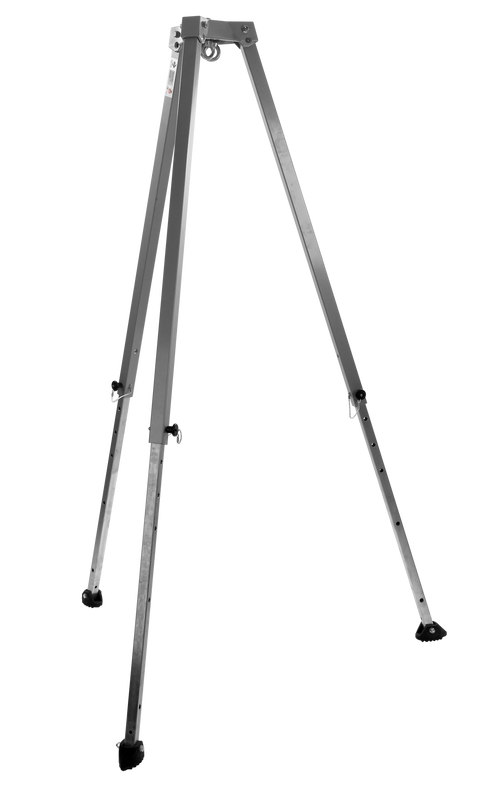 We want to make it easier for you to purchase and use your tripod and so we have compiled our tripod bundles for you.